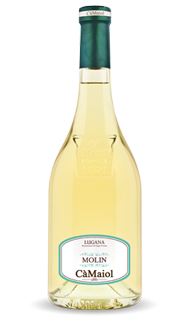 Cà Maiol wines are made of native grapes from the Lugana and Valtènesi area, which include Trebbiano di Lugana and Groppello. 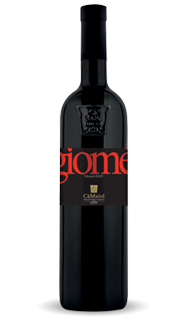 These grapes thrive in this unique terroir, offering characterful wines and excellent value. The Lugana area stretches between the southern shore of Lake Garda and the spectacular Morainic Hills, created by the long, slow erosion of glaciers in the late Ice Age. It is made up of five picturesque and historic communes on the shores of the lake: Desenzano del Garda, Sirmione, Pozzolengo and Lonato in the Province of Brescia, and Peschiera del Garda in the Province of Verona. 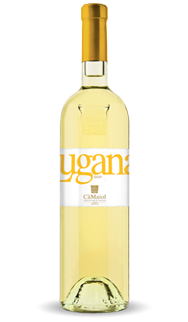 The moderate rainfall and the limestone soil with its stratifications of clay (which are its distinctive feature) make this the ideal zone for producing Lugana. Along the Brescia shore of Lake Garda, between Desenzano and Salò, lies the Valtènesi zone. 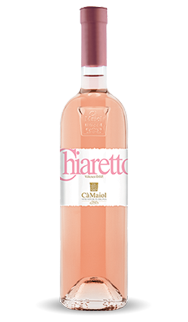 This is a region lapped by the lake, which gives it all of its unique and particular characteristics: long hot summers, short mild winters, light rains and delicate breezes that caress the vineyards. Here, thanks to this fortunate microclimate, the indigenous Groppello grape variety grows and thrives.